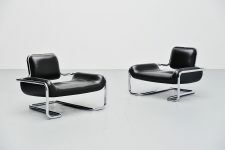 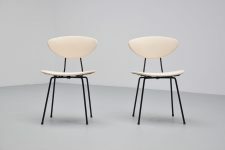 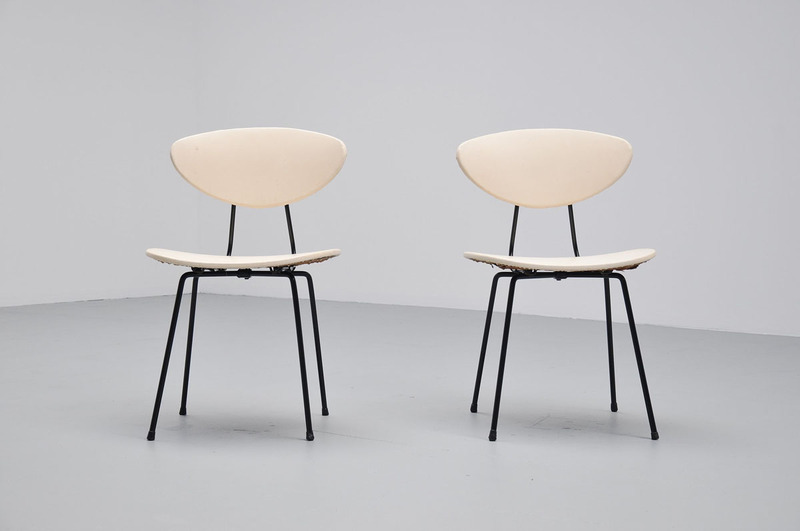 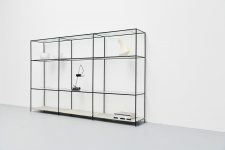 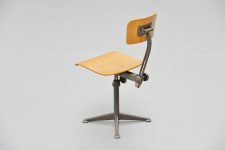 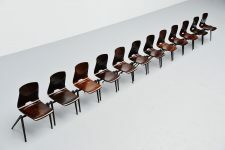 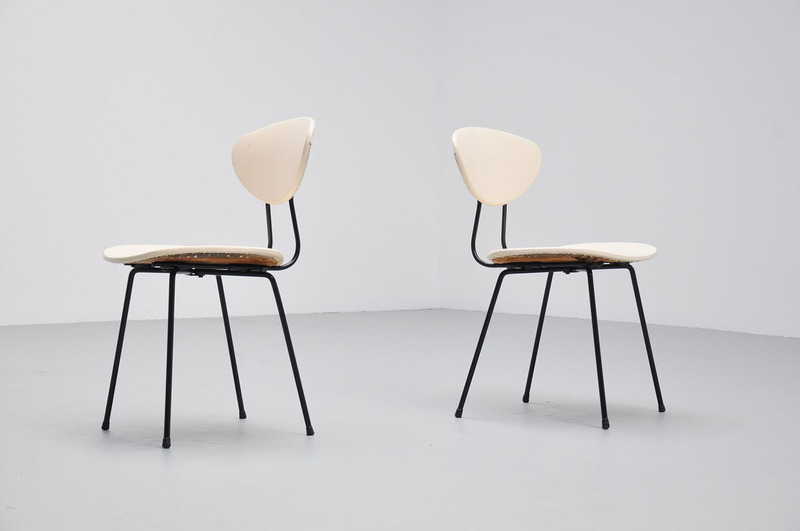 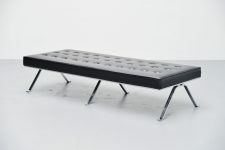 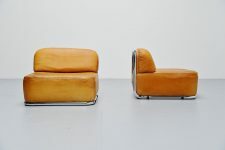 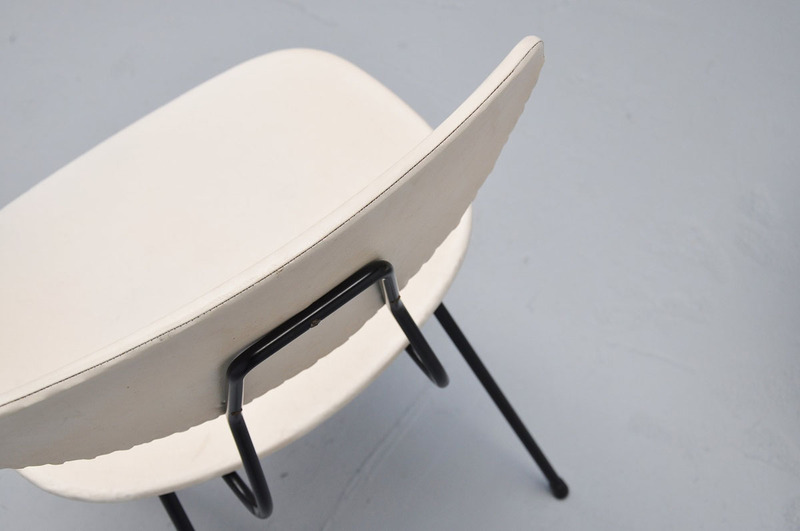 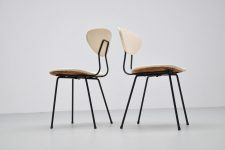 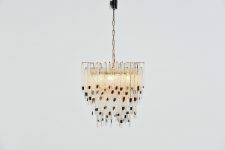 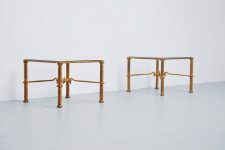 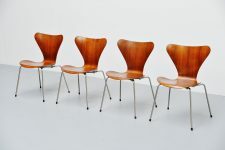 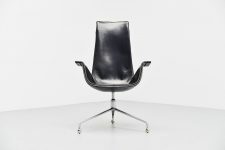 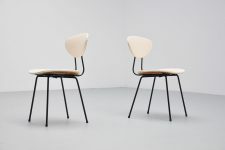 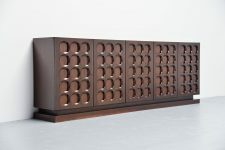 Very nice original butterfly side chairs by Rudolf Wold for Elsrijk. 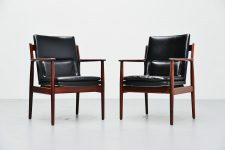 Rare chairs and very nice in a pair. 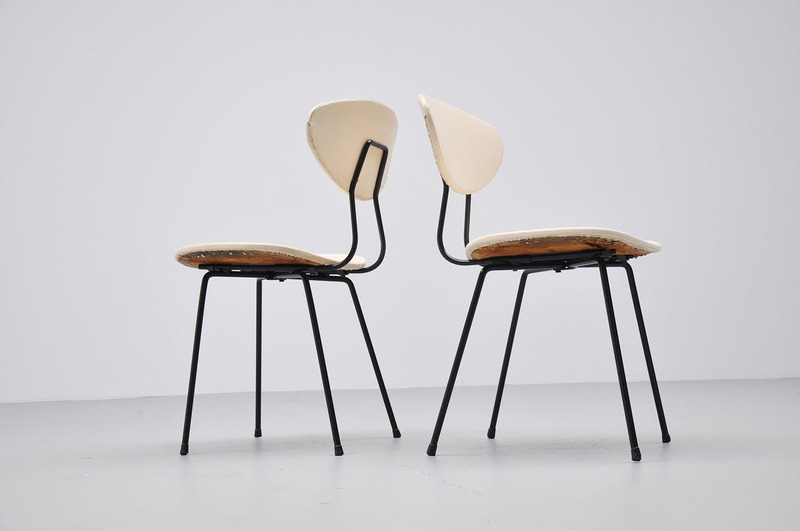 These chairs have a nice patina from several years of intense usage but are structural checked, normal paint loss here and there but in clean condition.